The Great Exodus Sale – Moving back to Canada! As with all good things, my time traveling across the US has now come to an end. As such my family will be ‘lightening our backpacks’ for our trek back to Canada. In an effort to streamline what we are bringing back we are selling off a lot of our furniture. A Garage sale will follow with lots of books, DVDs and very cool collectibles and nick-knacks in two weeks. As Ebay Classifieds (while free) makes it really hard to search or put all your ads together in one place (in order to get more ad revenue by making you search) I’m making one big listing with links to all the Details here. Photos will of course sit here as well. Please forward, share pass along and otherwise advertise this for us. We will be making our first trip home in just about three weeks! Good to know (and to let people know!) is that we can accept Credit Cards, so those larger purchases are easier than one might think to make. You can see this stuff and more on our Craigslist Page. $350 – Discount negotiable with other painting in the series. $350 – Discount negotiable if purchased with other painting in the series. ****SOLD**** $20 / each – $120 for all 7 available. 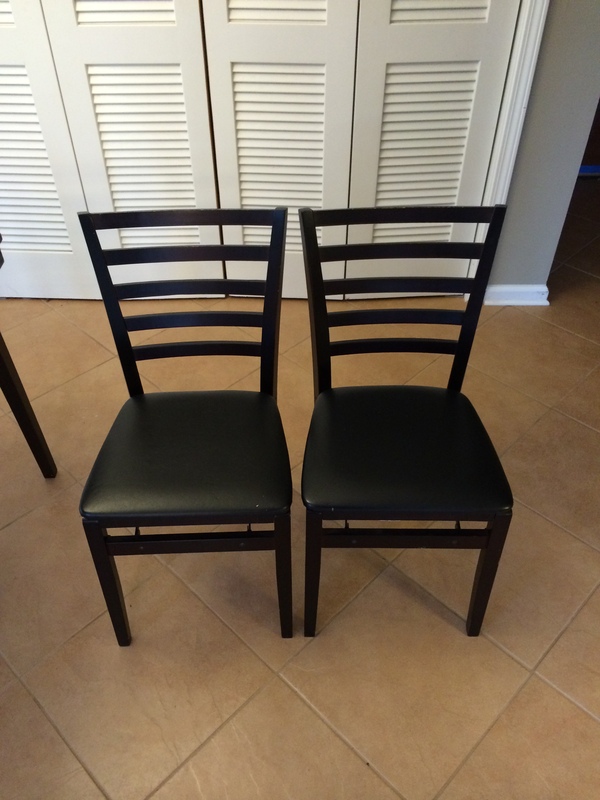 ****SOLD*** $35 each – $180 for all 6 Available.